The economy is growing stronger, with reports about more jobs being added every month. What those numbers don’t show, however, is that the warehouse and manufacturing industries are struggling to fill jobs on a daily basis. 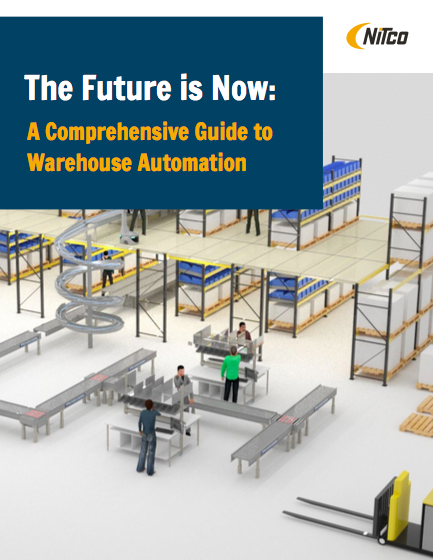 Acquiring just one more piece of warehouse equipment would enable you to do the job so much more efficiently, right? That new forklift would solve all of your problems, wouldn’t it? Perhaps. Ever had a forklift salesman try to talk you out of buying a forklift? OK, maybe not.